Fencing is one of the four sports which have been featured at every one of the modern Olympic Games and appear in both the main fencing events (Foil, Épée and Sabre) plus Modern Pentathlon where “one hit” Épée is fought . Foil – A light thrusting weapon; the valid target is restricted to the torso, the chest, shoulders, and back; double touches are not allowed. This weapon follows the rules of “right of way.” In the 17th century it used to be named fleuret and it was developed in France. 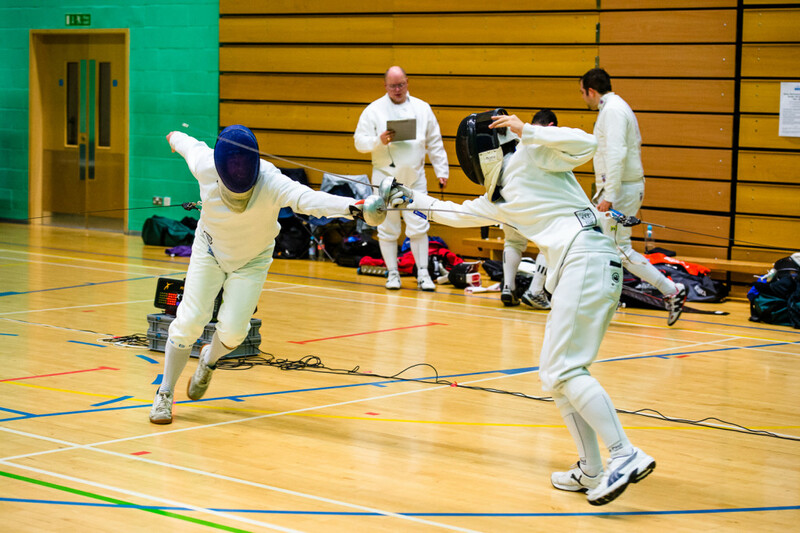 Épée – A heavy thrusting weapon; the valid target area covers the entire body; double touches are allowed. There is no “right of way” in épée. Modern fencing originates in the 19th century, as a direct continuation of the 18th century French school of fencing which had in turn been influenced by the Italian school of Renaissance.